We are excited to announce our new collaboration with The Cambridge Satchel Company, the iconic British bag maker. Both companies have a passion for design, function and fun, meaning working together was a natural choice. Brompton's in-house design team have worked closely with The Cambridge Satchel Company to develop three stylish leather satchels, in the striking colours of; Lagoon Blue, Turkish Green and, a new colour, Oxblood. 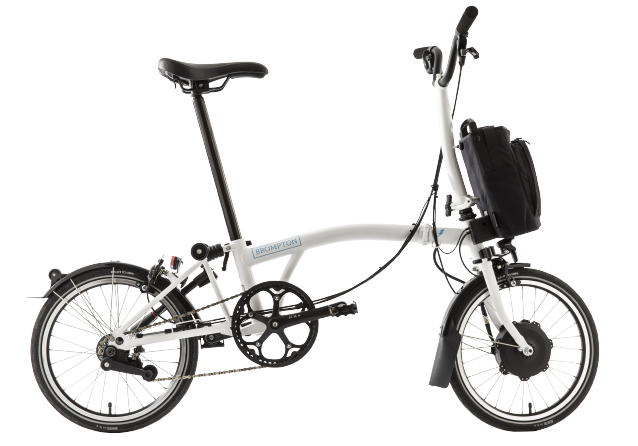 All the satchels integrate with the Brompton’s front carrier system, fitting neatly to all our bikes, and are able to hold up to 2.5 kg of your must-have items. 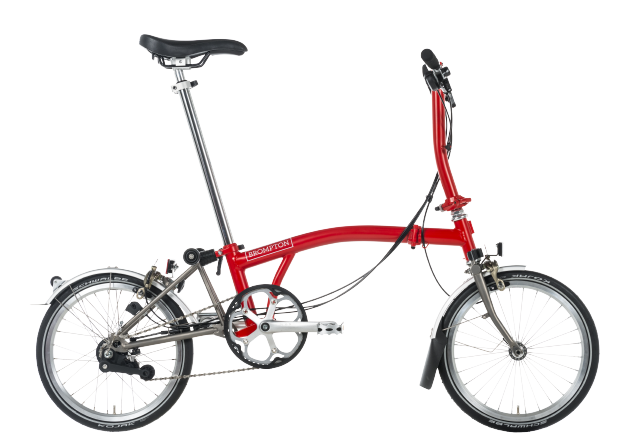 In addition, Brompton has created a special edition bike in Gloss Oxblood and Ivory which showcases the Oxblood satchel. 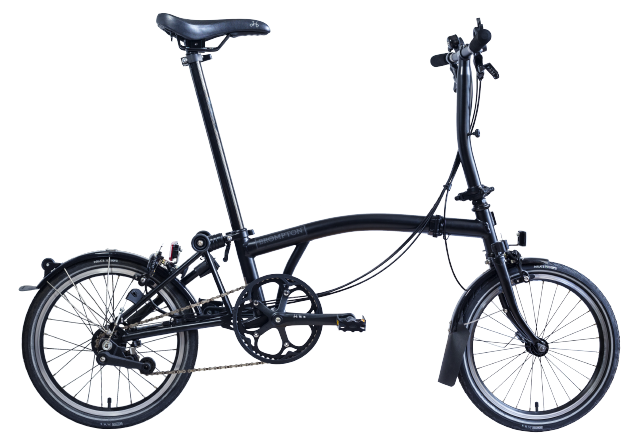 This luxurious and rich tone really looks beautiful on the bike and the matching satchel is classy and sophisticated while still being fun.